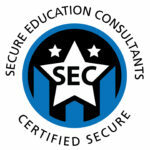 Marcy G. Berger has been an independent contractor with our school since 1990. Pediatric occupational therapy (O.T.) is a wonderful resource that focuses on sensory motor integration which is an essential element of child development. or at her home office at 301-320-0398. 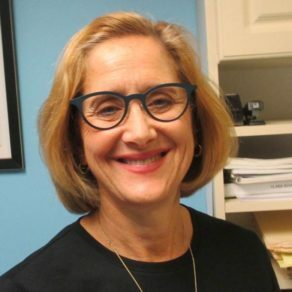 Marcy G. Berger, OTR/L has been an occupational therapist since 1980 when she received her degree in O.T. from Towson University. In addition, she completed clinical training in Boston and Philadelphia before coming to practice in the D.C. area. 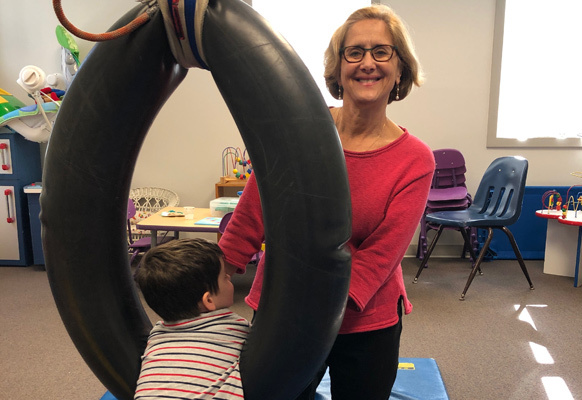 Marcy is certified in pediatric NDT (neurodevelopmental therapy) and employs both NDT and Sensory Integration (SI) techniques in her pediatric O.T. practice. Marcy has worked in a variety of settings including hospitals, schools and pediatric therapy centers. She is licensed in Virginia, Maryland and Washington, DC as well as being a registered O.T. globally. 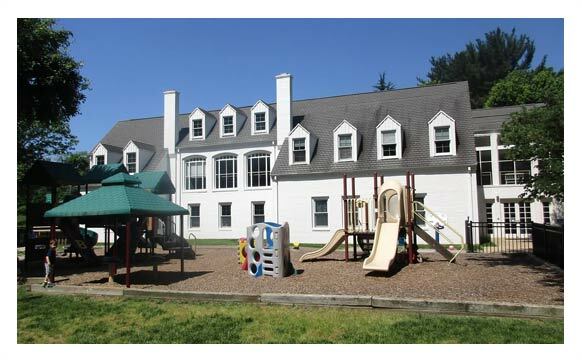 Marcy values being a member of a treatment program with speech and language therapists, educators and parents at Dolley Madison Preschool. Interested in learning more about our OT Program?